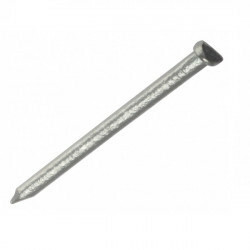 When doing building work outdoors it makes perfect sense to use Galvanised nails that have a robust coating that won’t succumb to the elements. 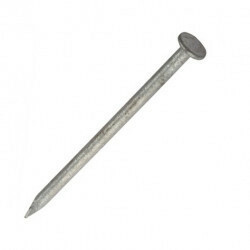 Nails with a Galvanised coating have a much higher chance of resistance to damp and cold conditions. 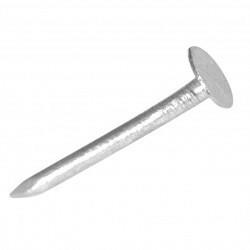 Galvanised nails are manufactured in 2 ways, mechanical galvanised, which is a smooth finish and hot dipped galvanised which is a much more rougher finish. 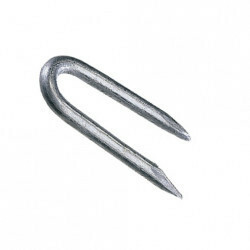 staples - U shaped nail used to fix netting, wire and mesh to timber. 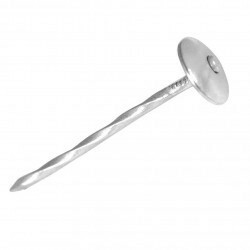 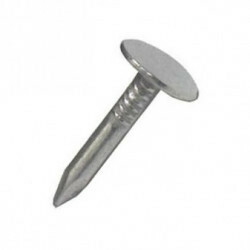 Our range of galvanised Nails is one of the largest online. 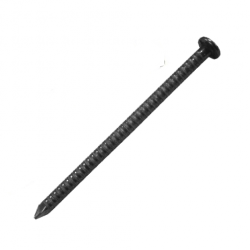 Whether you need galvanised nails for fencing, decking and landscaping or galvanised nails for roofing and insulation, you'll find the right galvanised nail with us. 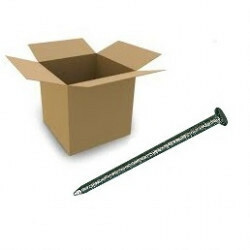 There are only 120 of this item in stock.